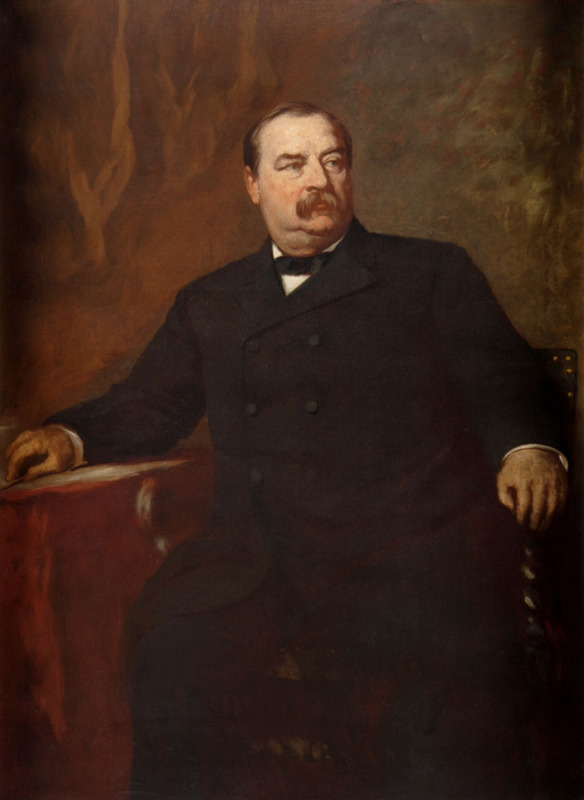 Just Call Him Steve Image credit: WikiCommons Cleveland’s name was Stephen Grover Cleveland, and maybe he preferred to be called Grover because Stephen Cleveland just doesn’t have the same snappy ring to it. It could have been worse because he might have been named for a distant relative, Moses Cleveland, who had Cleveland, Ohio, named after him. He Had a White House Wedding Frances Clara Folsom Cleveland married Grover Cleveland at age 21, making her the youngest of the first ladies. Image credit: WikiCommons Cleveland was the only president to be wed at the White House. 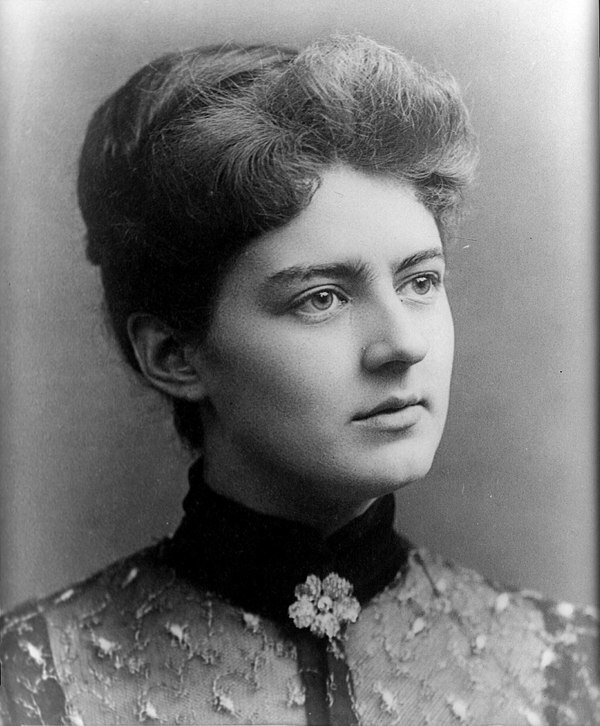 He married Frances Folsom when he was 49 and she was 21. In addition to having five children, their daughter, Esther, was the only child of a president to be born at the White House. As another presidential first, Cleveland died in 1908, and his wife Frances was the first widow of a president to remarry. Cleveland Was Known as an Honest Man When it comes to honesty in politics, it might be a rare commodity, but Cleveland had a reputation as being an honest man. He rejected wasteful and corrupt measures, including fighting against Tammany Hall, a powerful New York City organization known for its corruption. He May Have Had an Illegitimate Child While the 1884 presidential election was ongoing, the rumor arose that Cleveland had an illegitimate child after it was discovered that a woman named Maria Halpin had given birth to a child in 1874. She had named Cleveland as the boy’s father. He was honest that the child might have been his and paid for the boy’s support, eventually paying to place the child in an orphanage after the child's mother passed away. He Served Two Terms as President Cleveland is the only president who was elected to two terms that were not consecutive, so he served as both the 22nd president and the 24th president. In the first election in 1884, Cleveland won 219 electoral votes by a narrow margin compared to James Blaine’s 182 electoral votes. During his second election in 1892, Cleveland won 277 of the electoral votes compared to Benjamin Harrison’s 145.